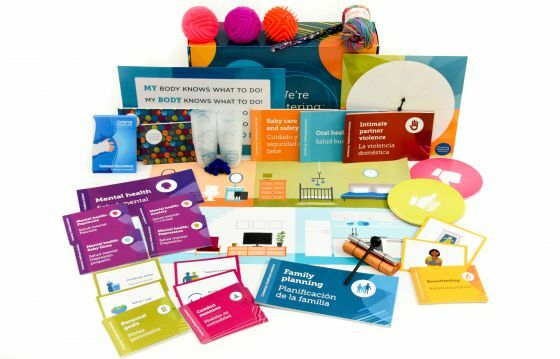 One of our Centering partners recently described this as the "box of fun” and we agree that this kit will provide you with all of the tools you’ll need to lead informative, engaging and fun Centering groups! 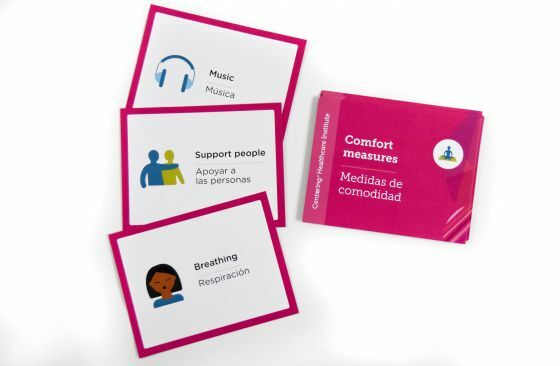 The Leader Kit was recently updated with input from many experienced Centering facilitators. 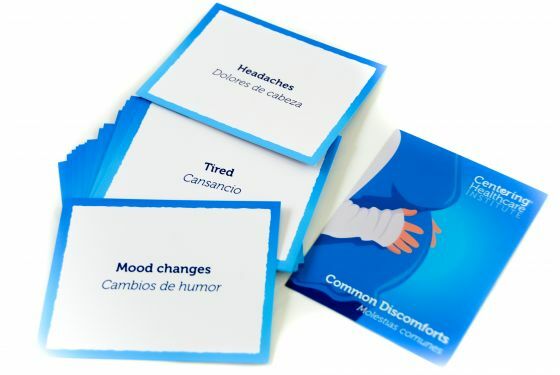 Our intention was to be mindful of designing components that can be used for a variety of activities and within many types of Centering groups, including CenteringPregnancy, CenteringParenting and CenteringHealthcare. 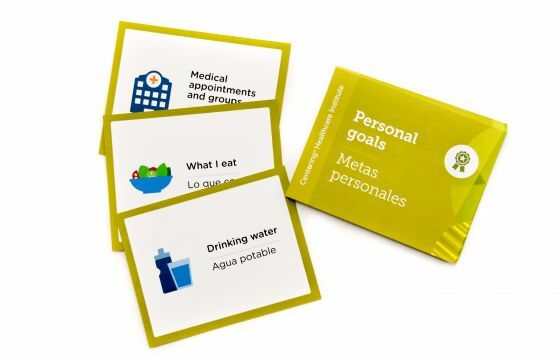 You'll find new cards and activities to explore a range of topics. 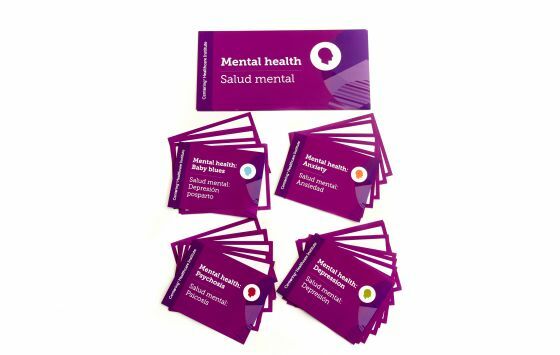 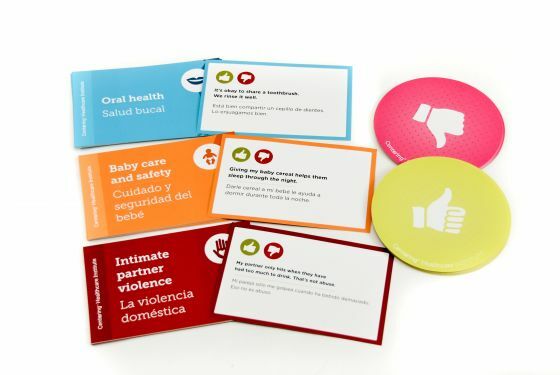 Also included are tools to help manage your group, redirect difficult conversations or change the energy in your group.